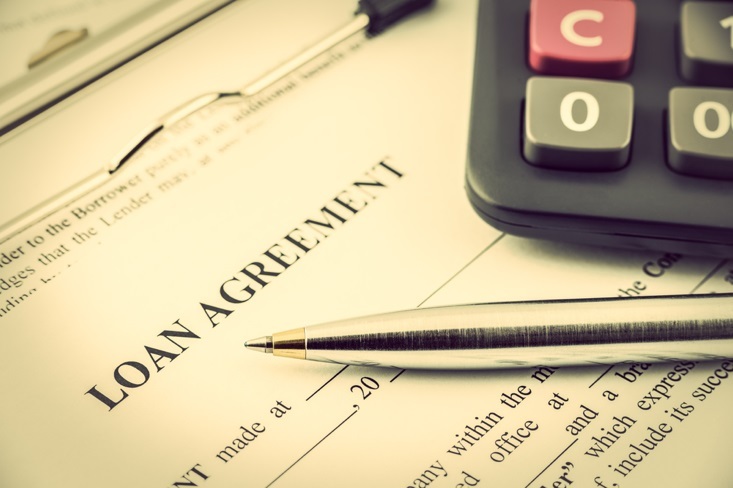 More often than not, one of the things that hold people back from paying off their loans is the refusal to acknowledge that loans can become a burden when neglected over time. Always remember that loans are a normal part of our finances. It’s important to understand the fine print and your guidelines. Always check how much you owe, and other requirements such as minimum payment, before even signing the loan. If you already have a loan, assess your financial situation based on the contract you have. Some loans have interest, so it’s better to start planning now than a few years from today. Try rounding up the payments. Sometimes, consistently paying extra can already be enough for an “additional” payment, and you wouldn’t even be pressured about it. In speaking of additional payments, try doing bi-weekly instead of monthly payments. You can pay half your monthly payment twice a month, which can potentially accumulate less interest and even give you an opportunity to, again, pay for an “additional” payment. If you can’t go bi-weekly, you can also try saving up for one extra payment every year. You can use your own tax refund, or a bonus, in order to pay for the loan instead of splurging. Negotiation isn’t a bad thing. One thing we tend to forget as employees are we are always free to negotiate the salary and bonuses we get. It wouldn’t hurt to explain your situation to your managers and ask for a raise. You can practice living below the means while paying off your loans. This can help develop into philosophies of good spending habits because it’s much easier to try to live without loans than having to live to pay them off, right? This also means you can develop rigorous self-discipline by being strict about your budget. This also helps you become a smarter spender, as you will continuously find ways to find cheap alternatives for things you’ve gotten used to buying. Avoid things you don’t need, such as extra payments for things you really don’t necessarily have to use. If you want a car but you can commute, then don’t get a car yet. Paperless transactions can help you. Some offer additional discounts if you actually sign up for automatic payments and paperless statements. You can get small discounts from these, but they are extremely helpful in the long run. Refinancing your loans are an option. This, of course, depends on the kind of loan you have, but you can ask your lender if there is some way of refinancing your loan. This mostly happens with credit unions and banks. Some refinanced loans offer plans with lowered interest rates, so these can help. Save smarter! You don’t necessarily just have to find an extra job to make extra money. You can sell things you don’t use such as clothes and books in order to make extra money to pay off part of the loan. Sometimes loans can be very daunting to deal with, but it’s not impossible to get loans out of our system. It’s safer to start recognizing that we have loans to pay now, instead of just worrying about it later.